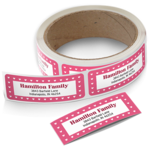 Why spend so much time writing out addresses when one label order can solve it all? 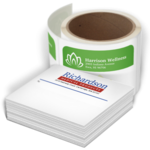 Address labels not only help you save time and keep you organized, but also add branding and personality to what you send out. 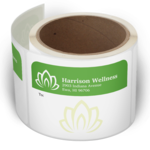 It's a lot faster to customize these labels for yourself and get them printed out. Once you make sure they're right the first time, you won't ever have to pull out a pen and write your address again.